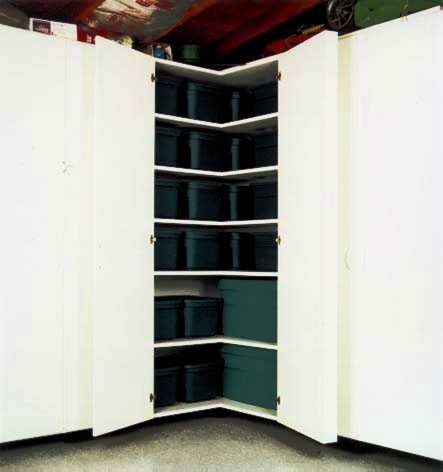 We can maximize your storage space by assessing your particular storage requirements, existing available space and any other special needs. Our designers listen to you and customize a solution that's just right. 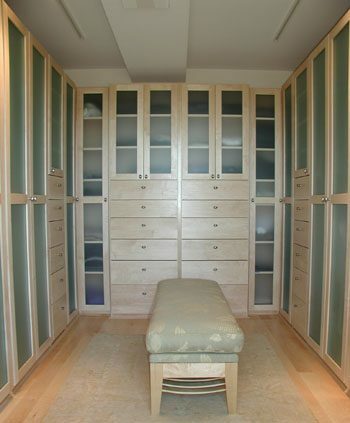 We design and manufacture everything to fit perfectly. 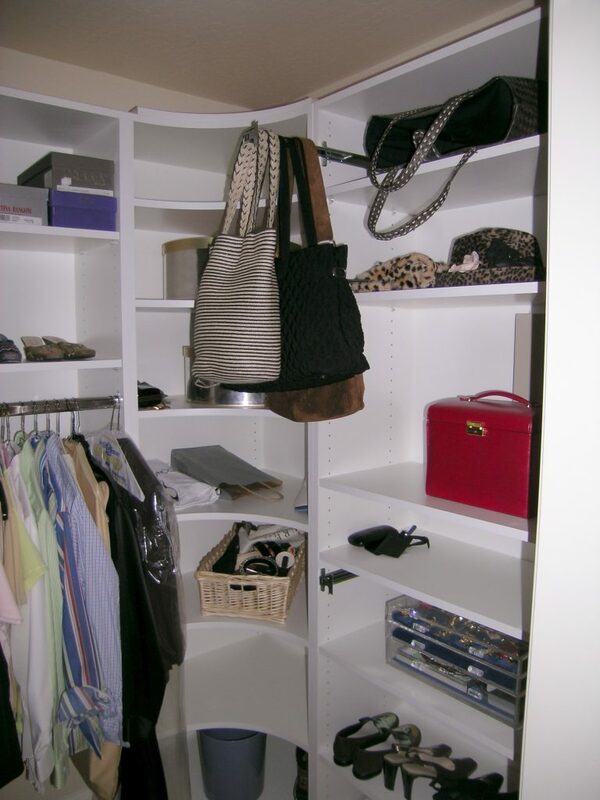 No worrying about the measurements or what it takes to make your office closet or storage areas better organized and efficient. It's a turnkey operation where we control the quality, without the use of subcontractors so we can guarantee a professionally finished product. 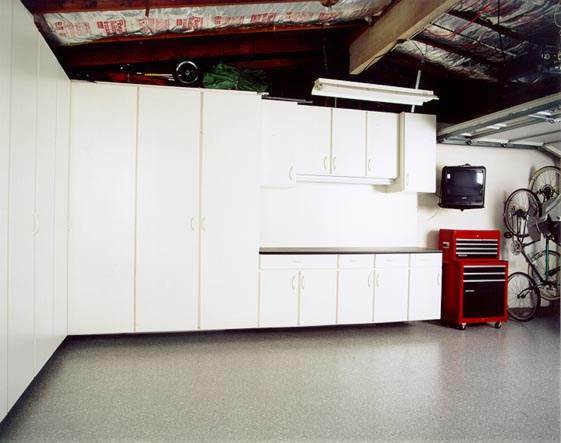 We pride ourselves on a hassle free installation that is done right the first time. Store & find what matters. 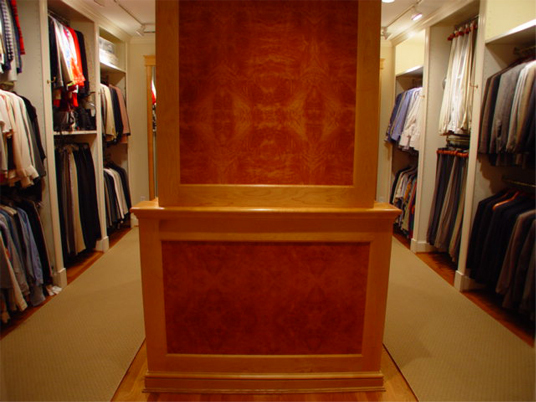 Our closet designers listen to you, measure your space and custom design the most efficient solution possible. 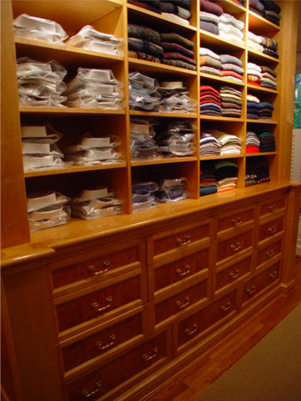 Our experienced craftsmen build your storage system in our own cabinet shop. 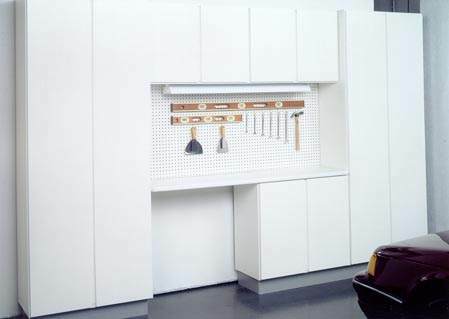 With precision and care, our technicians install your custom system, without the use of subcontractors. Any questions about your new space? Need any helpful organizing hints? Simply give us a call. 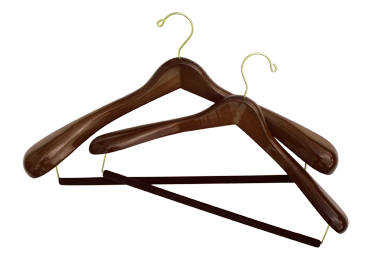 In any closet, you can find it, if it is too small, or out of style, or there is just one of it where there should be two. At Mellors, we help you find it easily. If it needs a spot, we can craft a solution.